So you’ve heard about the new generic Top Level Domains (gTLDs) such as .london and .clarehurling? OK, I made that one up – but you get the idea. ICANN received applications for almost 2000 new gTLDs and over 300 have been delegated so far. You may also have heard that availability of these new domain names from EU registrars was delayed because ICANN’s new Registrar Accreditation Agreement (RAA) was in conflict with EU Data Protection Law. So, the good news is that Blacknight has got a waiver on the contentious provisions of the agreement and has signed the new RAA with ICANN. The result: new gTLDs are now available from Ireland’s only ICANN-accredited domain registrar, beginning with .WIKI and .XYZ. And there are more on the way, including .INK. 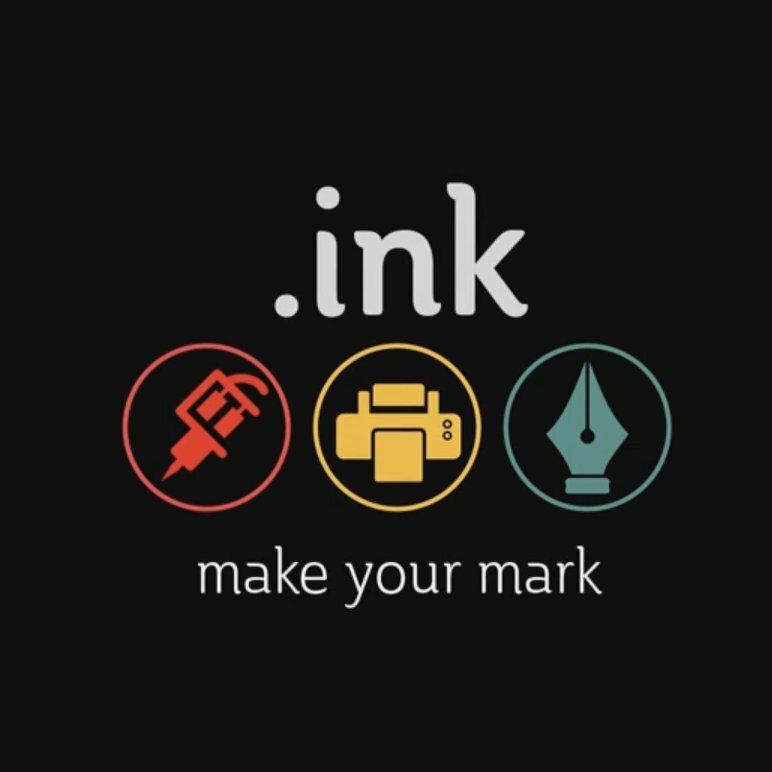 .INK and .WIKI are two of the registries operated by a company called Top Level Design. Their CEO, Ray King, will be a guest on our podcast next week. in the meantime, check out the video below for his tongue-in-cheek take on the launch of .INK this week.